Isn’t this little bunny absolutely adorable!? He’s so cute I can hardly stand it and I’m sure I’ll consider him cute until I find him eating my green beans sprouts in a couple of weeks…that’s a little bit like babies and children…they are really cute until you find them scribbling with Sharpie on the kitchen cupboards, or sitting naked on a rocking horse covered with about 1 pint of honey, screaming their fool heads off at 3am or crashing a four wheeler because there was a spider on their shoulder. Don’t ask me how I know…I just do. 🙂 But really they are heart meltingly sweet, right?!? (funny how auto-correct wanted to change meltingly to tormentingly) Freudian slip I would say?!? So my challenge this week is to use this sweet little bunny in a card for my class NEXT week called Critters. 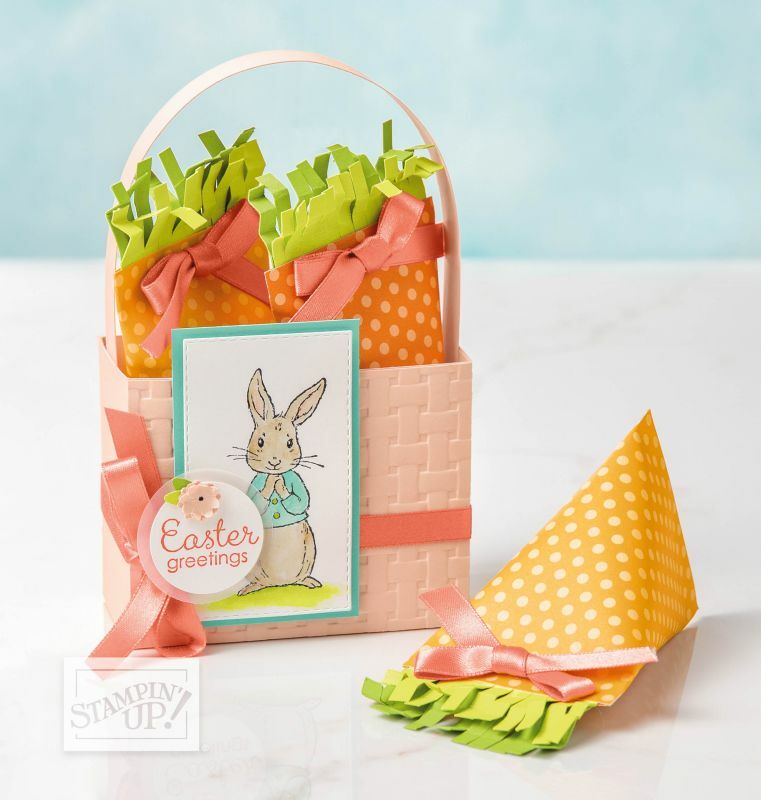 We are sure to use the Let It Ride set, along with this little bunny and some of the dog/cat punch options. And no…I don’t have anything designed yet. I’m working on it! hahah…just trust me, they are going to be stinkin’ cute no doubt!